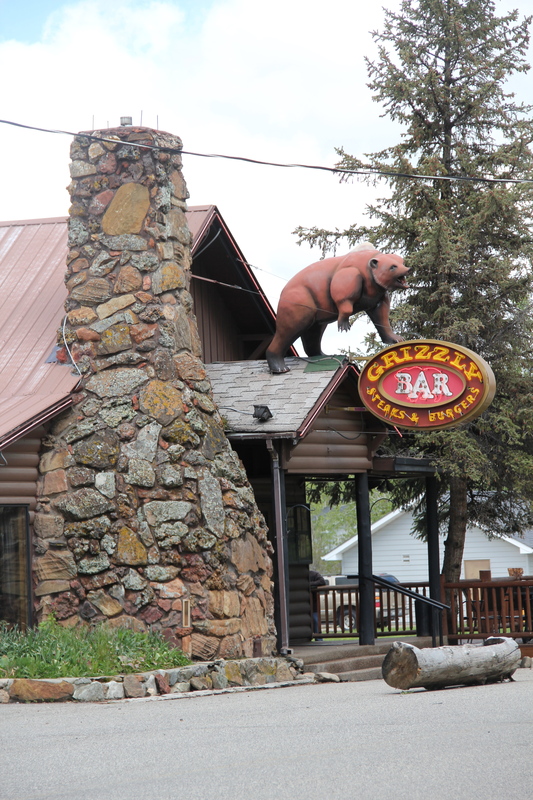 Powell County’s Deer Lodge Valley is another favorite western Montana landscape. I visited there often during the 1980s, and in the years since I found myself often back in places like Deer Lodge, the county seat, if for nothing else to stop at the R&B Drive-In. Let’s start with the town of Deer Lodge, a place that has changed much in the last 30 years, a process that was underway in the early 1980s after the Milwaukee Road closed its division point and declared the entire line bankrupt. Besides Miles City, it is difficult to find a town more impacted by the Milwaukee’s failure than Deer Lodge. My images of the wasting away roundhouses and other buildings that the Milwaukee once operated in Deer Lodge cannot be replicated today–the complex is gone, scrapped. The town’s Milwaukee Road depot survives, has been repainted, and now serves as the Depot Church, a great example of how Montanans practice adaptive reuse with historic buildings. 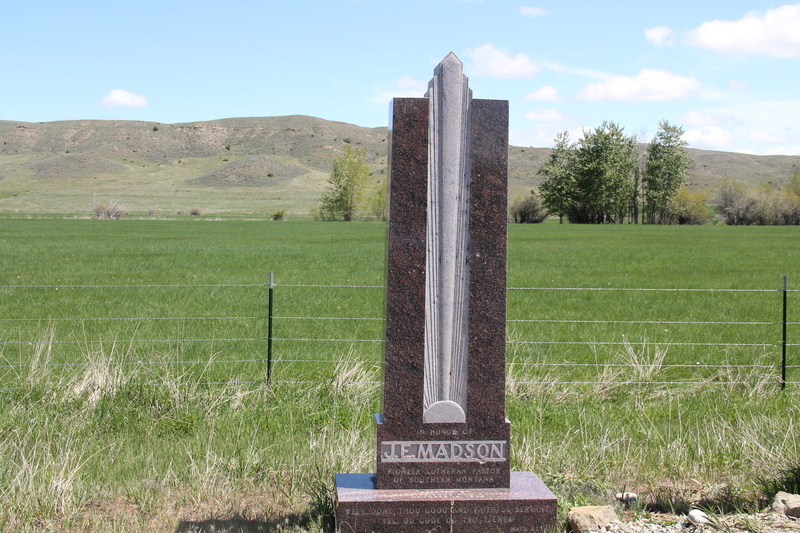 On the Main Street, there is a memorial to the Milwaukee’s impact, commemorating the line’s “silver spike” event in 1909 and the E-70 electric engine, one of the trains that ran through this region for most of the 20th century. Another interesting remnant on the Milwaukee’s side of the tracks in Deer Lodge is the Civic Pavilion of 1911. 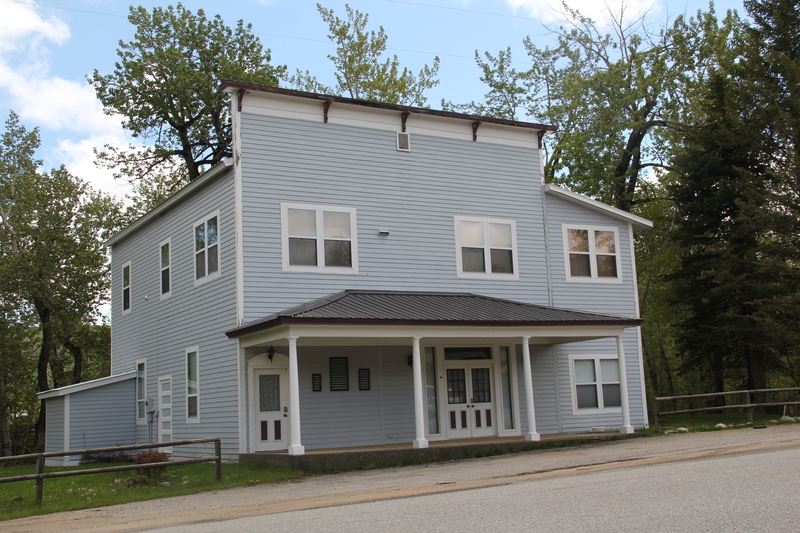 Here in this large brick building with stone quoins and pilasters is a statement both of the general movement to establish “community halls” in rural communities in the early 20th century plus the Milwaukee Road’s wish to have at least one landmark on its side of town. This was the city’s social center for most of the century. Yet, Deer Lodge was not a typical small town base for the Milwaukee Road; railroads typically wanted to create their own place. 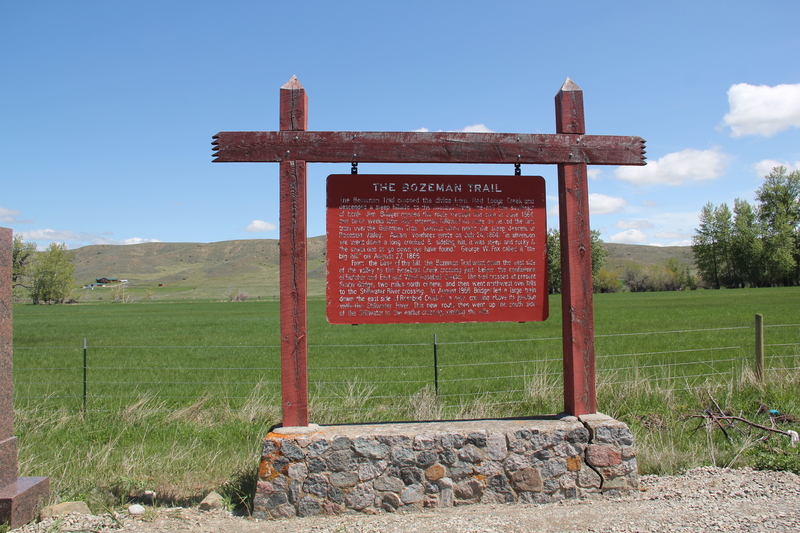 But Deer Lodge was one of the oldest places in the state, where ranchers in the 1850s first arrived–the early site is now interpreted at the Grant-Kohrs National Historic Site of the National Park Service–soon followed by Capt. John Mullan as he and his soldiers built the Mullan Road through this valley. The Milwaukee in the first decade of the 20th century came to a town whose general outline had been imprinted on the landscape by the Northern Pacific Railroad in the early 1880s. Deer Lodge, in other words, had been a Northern Pacific town for a generation before the Milwaukee arrived. The Northern Pacific passenger depot exists across the tracks from the Milwaukee Road station. It too has a new use: the Northern Pacific depot is now the senior citizens center. 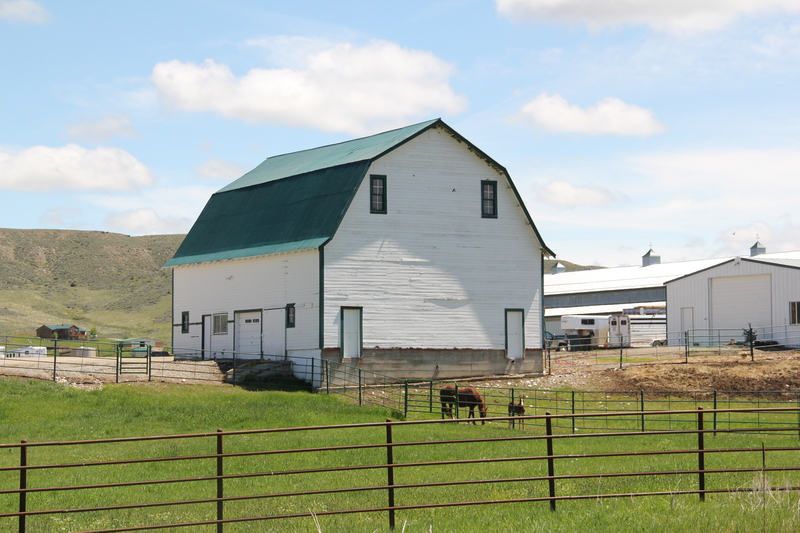 Main Street in Deer Lodge is a long symmetrical commercial district that links the Grant-Kohrs Ranch to another early territorial landmark, the Territorial (and later State) Prison. Before Deer Lodge was a railroad town, it was a prison town, the location for the Territorial Prison, and later the state prison. Most of the buildings you can visit today are from the state prison era. 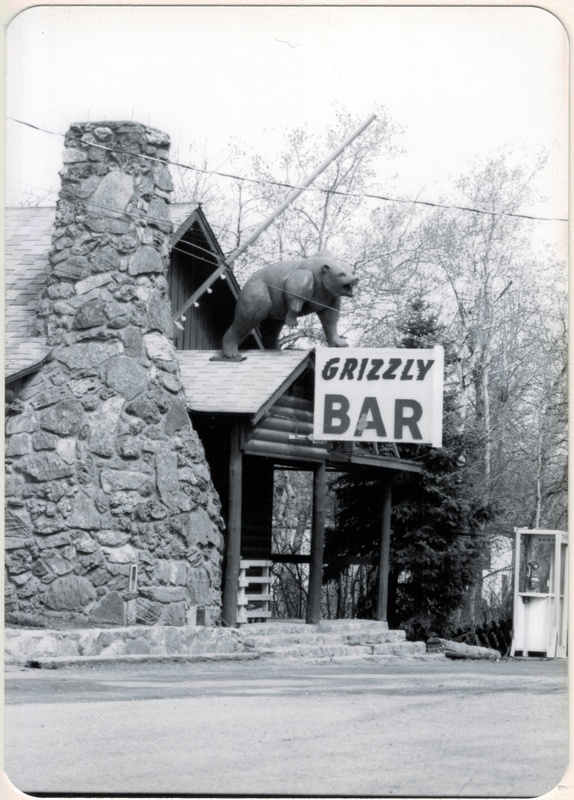 It operated here until 1980 when it moved to a facility outside of town. 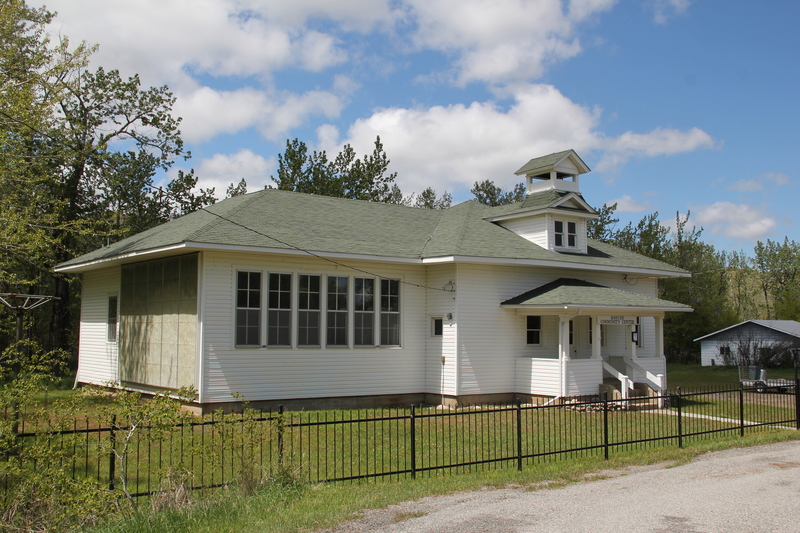 Deer Lodge also was an early center for education, represented by Trask Hall (1870s), which, like the territorial prison, is listed in the National Register. 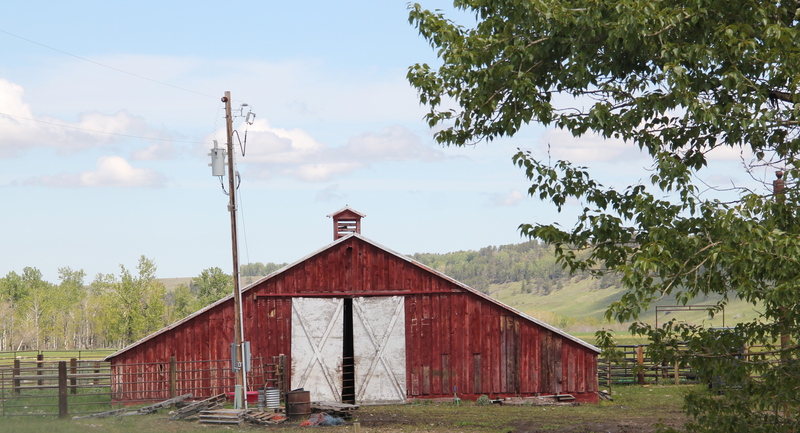 So with the themes of settlement, ranching, railroads, education, prisons, and the beauty of the valley why has Deer Lodge struggled to be recognized as one of Montana’s premier heritage designations? As the next post will discuss, citizens are taking steps to remedy the situation. As the historic promotional image above conveys, the Bitterroot Valley is an agricultural wonderland, but one dependent on irrigation and agricultural science. This image is on display at the Ravalli County Museum, which is located in the historic county courthouse from the turn of the 20th century. both north and south of Corvallis stretching onto Darby. Lake Como, located between Corvallis and Darby, supplied much of this water: it began as a private irrigation effort in 1909, and the dam has since been rebuilt to keep the water flowing, in addition to creating one of the favorite summer recreation spots in western Montana. In recent years, an interpretive marker by the U.S. Forest Service underscores the dam’s significance. The water was just part of the story. There were key farmer organizations such as the Grange, which still has a lodge in Corvallis. 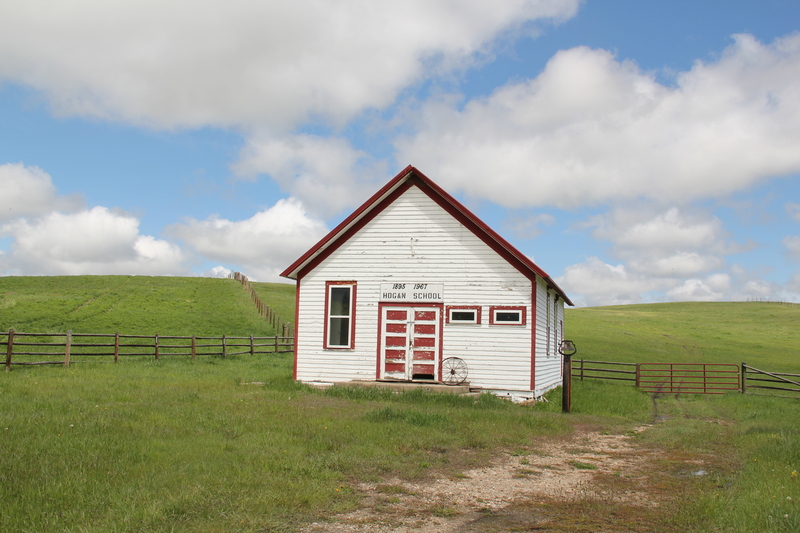 This grange dates to 1884, which Elijah Chaffin led a local effort to join what was then a new national effort to help farmers and ranchers fight back against the railroads and other corporate interests. railroad spur through the valley. With its Four-Square style dwelling, the Bailey Ranch, immediately above, is a good example of the places of the 1910s-1920s. The Popham Ranch, seen below, is one of the oldest, dating to 1882. One major change in the Bitterroot over 30 years is the fruit industry has diminished and how many more small ranches and suburban-like developments crowd the once expansive agricultural wonderlands of the Bitterroot. The dwindling number that remain deserve careful attention for their future conservation before the working landscape disappears.